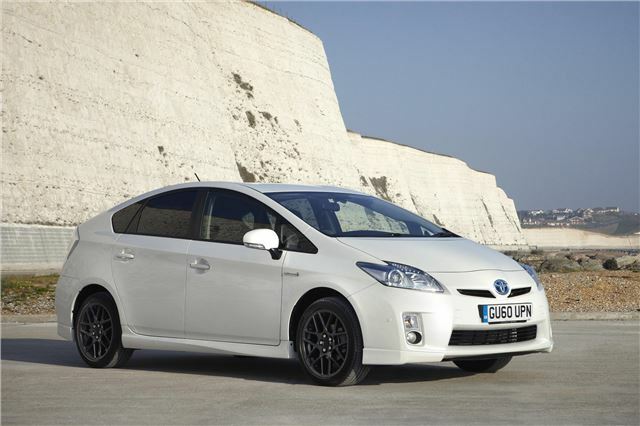 Toyota is marking 10 years of Prius sales in the UK with a 10th Anniversary special edition model. 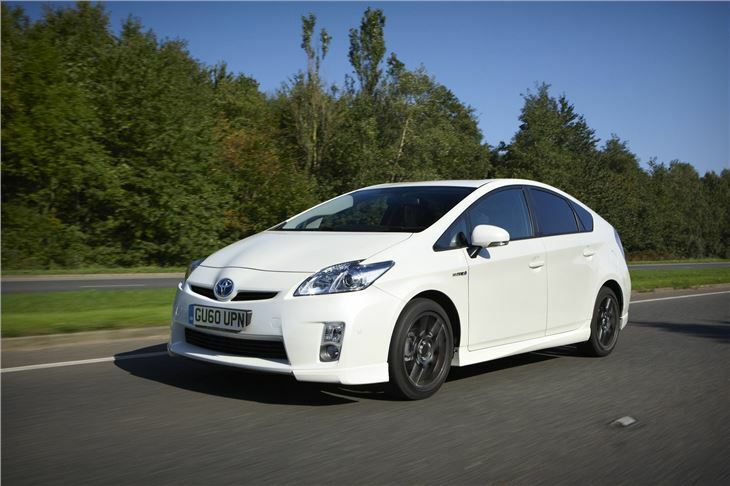 Featuring front, rear and side skirts, 17-inch smoked-finish alloys and dark-tinted privacy glass it stands out from the standard model with a much sportier loo, yet it's as economical and tax-friendly as the standard Prius with a claimed 70.6mpg and CO2 emissions of 92g/km. 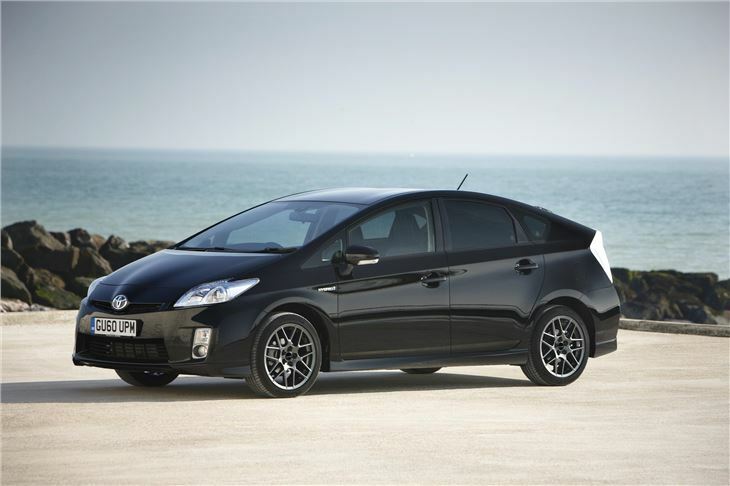 The Prius's birthday makeover extends to the car's interior, too, with high-quality black leather upholstery, embossed with the 10th anniversary logo. 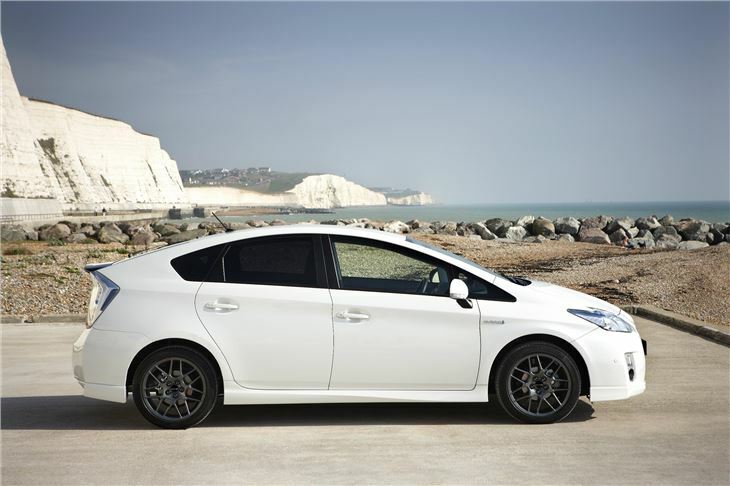 Elsewhere, the Prius 10th Anniversary shares the same equipment specification as the top-of-the-range T Spirit model, so comes with HDD satellite navigation (with integrated sound library), rear parking monitor, Bluetooth, Intelligent Park Assist, cruise control, smart entry and start, rain-sensing wipers and a head-up display.